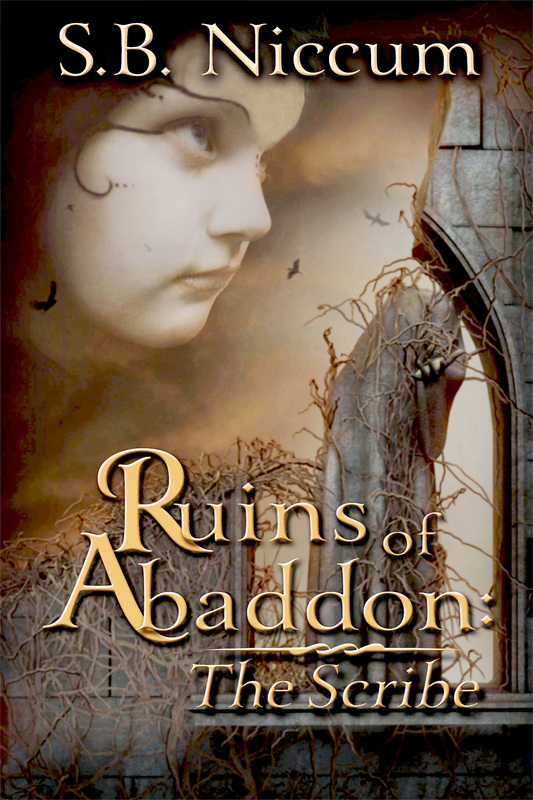 is a Steampunk, time travel, historic fiction about The Albion Normal School in Idaho. 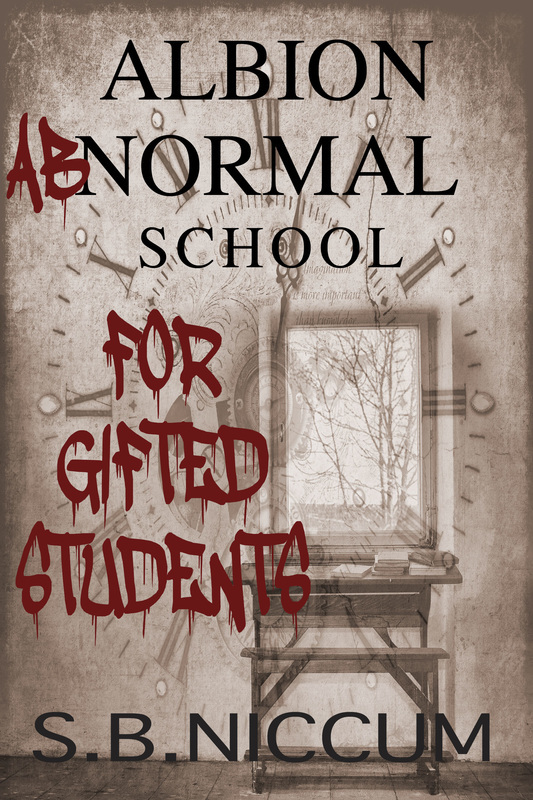 Now a retreat and Haunted House, this school is said to be haunted for real. When I stayed there four years ago, I couldn't resist writing something of my own. I've never had such a vivid nightmare before and this one haunted me until I wrote it down. I hope it haunts you too.